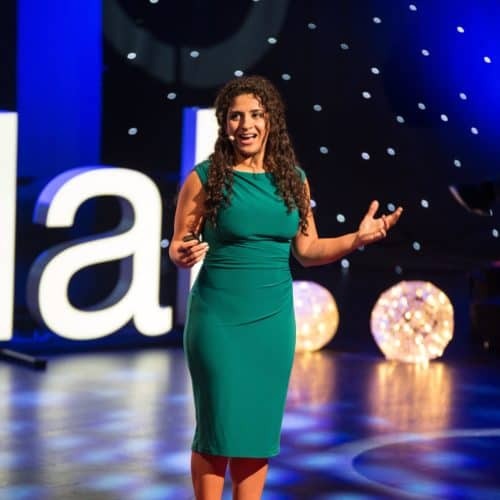 Tavakolifard holds a PhD in Machine Learning and she started her career as Data Scientist. Mozhgan started her first company, DharmicData, in 2015. The company, consisting of 12 word-class employees, became one of the first and biggest Nordic Data Centres of Excellence. The main product of the company was a personalisation platform to collect data from users’ behaviour and target marketing towards them based on the learnt behaviour. In 2017, Mozhgan exited DharmicData with the ambition to work on a new idea. Her second company, called IPower.Me, aims to give the power and control of personal data back to individuals and enable a personal data economy.